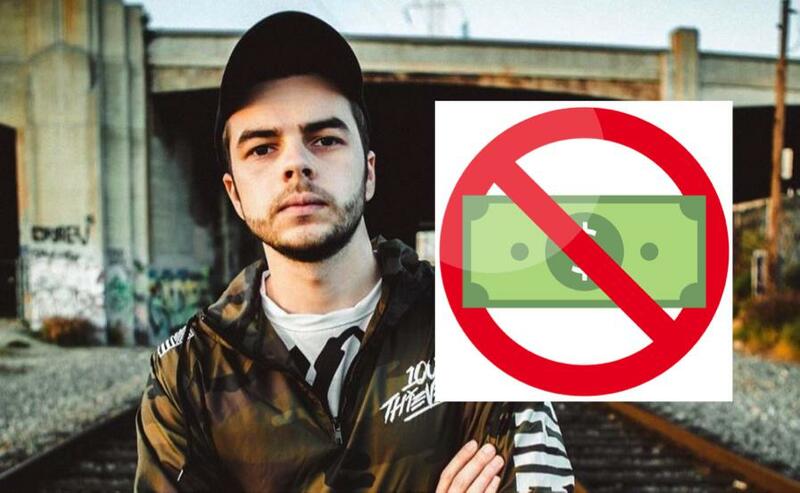 In a shocking turn of events, 100 Thieves founder Matthew “Nadeshot” Haag has been forced to recall the over $150,000 that he gave away last week due to an obscure article in California’s legal code. In a tweet earlier today, Nadeshot confirmed the unfortunate news. 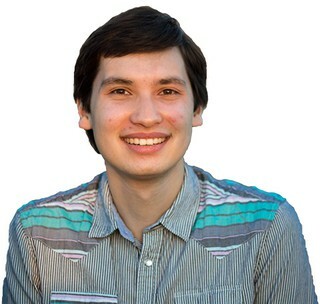 Shortly after Nadeshot’s historic giveaway, the California Department of Tax and Fee Administration opened an investigation into his actions, suspecting a potential tax evasion or money laundering scheme. The commissioner elaborated on the inspiration for his department’s suspicions: “He’s doing people favors, just like the mafia guy at the beginning of The Godfather. Very suspicious indeed,” said Ache. So, in the end, it appears that Nadeshot’s recalling of his giveaway is simply the result of an obscure legal ruling, and nothing more. We will continue to report on this as details emerge, but Upcomer recommends you turn a blind eye and mind your own business. It’s safer that way. He-hewwo? It's April Fools' Day, Naruto-kun!